It has been quite long since my passport has seen the light of the day. The last it was in action was when I went to London. And since then it has been in the dormant state until these lovely passport covers came in from Urby. I remember my passport coming back in a plastic/transparent cover from the passport office of Malaysia. And ever since it was in the same cover, the thought that it was safe made me complacent about looking for new passport covers. But ever since I received these custom passport covers, I realized I should have bought a proper cover long time back. It is not just some flashy accessory, it is a necessity. When urby contacted me for this collaboration, I was happy to give it a try. The process is fairly simple and comprehensive. Go on their website and choose the make that you like. A feature that regaled me further was the customization option. You can get your name/nickname embossed on the cover, which is kind of cool. 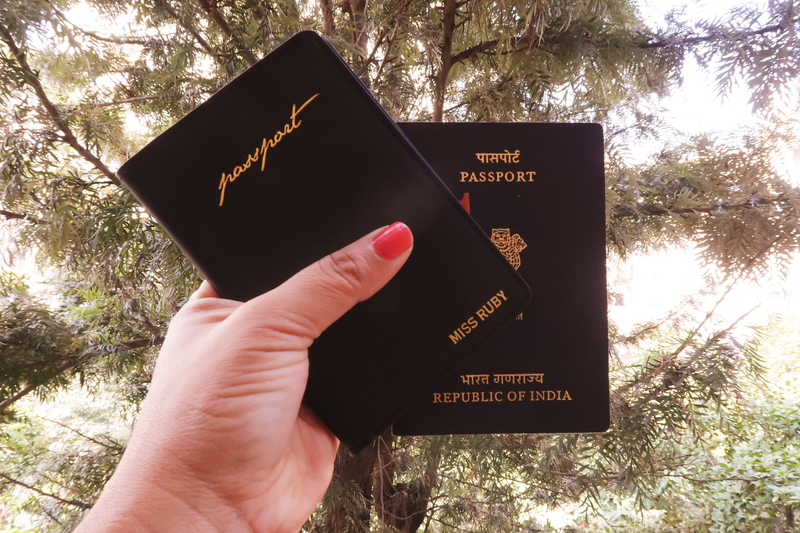 Another showstopper is the availability of couple passport covers. If you and your partner are a travel freak these covers would come very handy. You can simply choose the option that you like and key in the name that you would like to embossed, and you are done. Yes it is that simple. The passport covers came in time and I was mighty impressed with the packaging. It was carefully secured in a jute bag which was further placed in a hard cardboard box with the initials urby on it. I couldn’t wait to let the passport bathe in the glory and immediately put it on the passport. I ordered a couple cover with one black and one tan cover. The colors were exactly as shown on the website and texture seems true to the claim of premium leather. I like the grip of the cover and how they exactly fit into your hands, ergonomics done right. Further dwelling, the cover has four slots for cards and a bigger slot for the boarding pass. 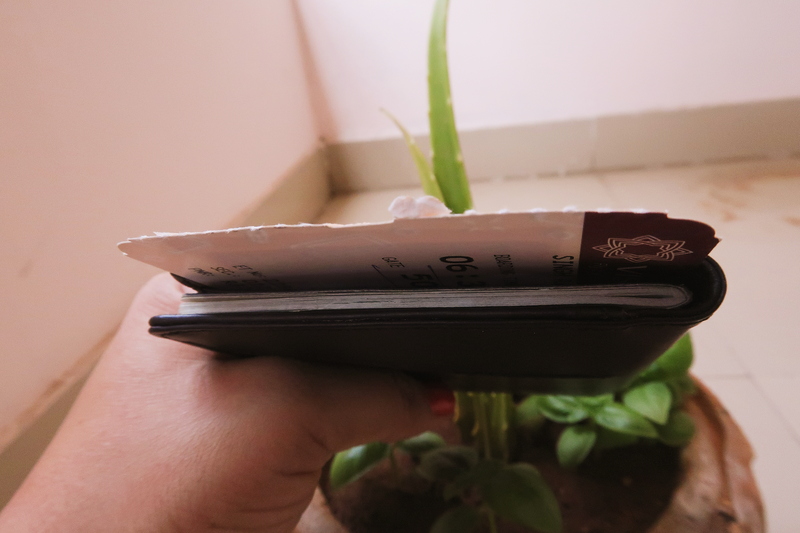 So on one side you can tuck in your passport. And the other could be used for the securing the boarding pass and other cards, if any. There is one slot at the back of the cover as well. Just in, case you hurriedly want to tuck something in. I put my passport and an old boarding pass to get the hang of the grip. And it lived up to all my expectations. 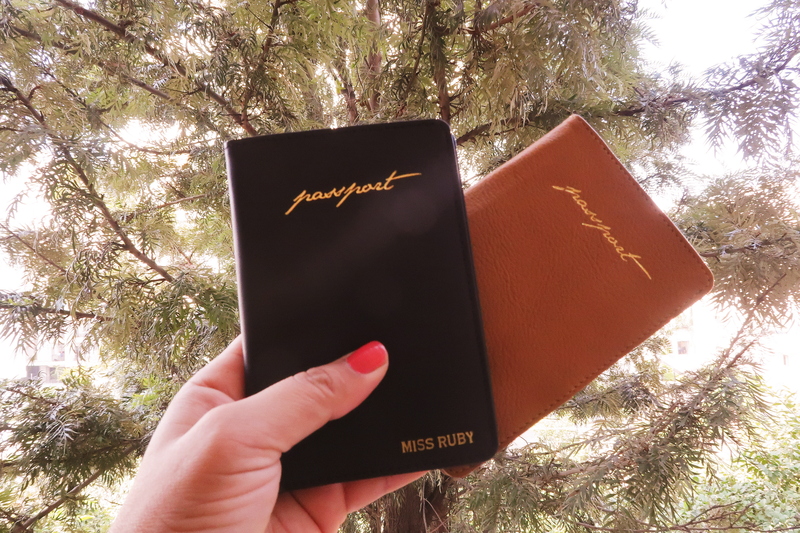 Passport Covers: Nice to have or Must have ? While I write this I recall a jargon from my work place which talks about functionalities. “nice to have” and “must have”, of course these terms are around the functionalities of a software but they somehow fit here too. 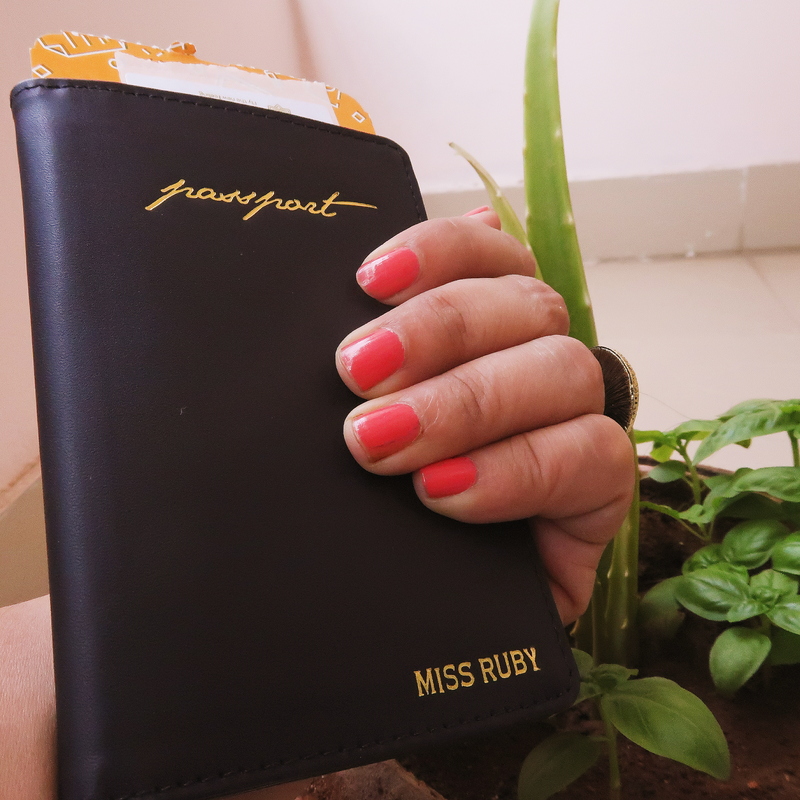 Passport covers are a must have accessory. 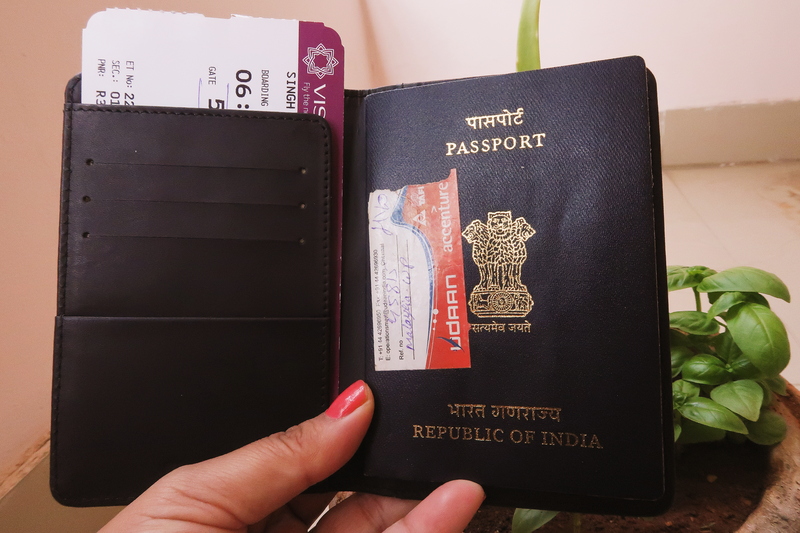 It not only keeps your passport safe it also helps you in experiencing hassle free airport trips. 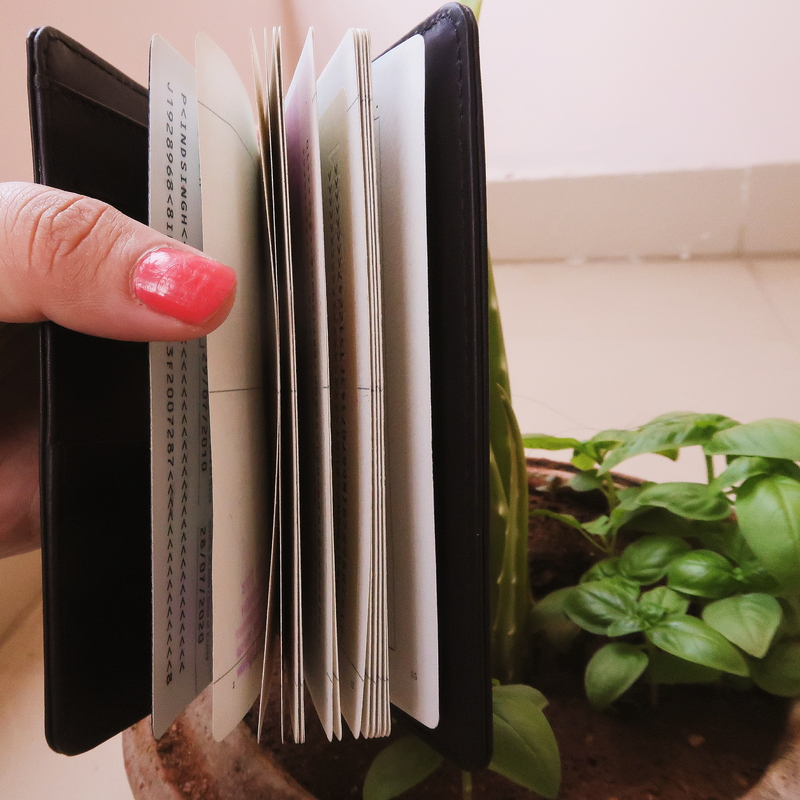 The wide varieties of the color of the cover helps you to easily locate your passport just in case you drop it somewhere. Imagine a situation where you have a passport in one hand, a boarding pass pressed between passport and your hand, a cabin bag, a hand bag and you wish to buy coffee for which you need a forex card which is again in your wallet in the hand bag. Such a pandemonium it is going to be. With a passport cover you can conveniently you can slip all of these in the cover and just roam around with one thing in your hand. 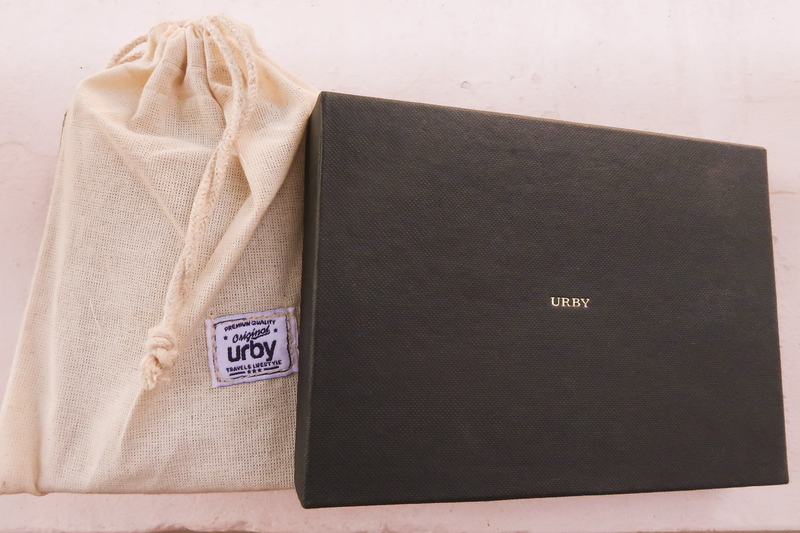 If you wish to get one of these covers, visit urby.in they have plethora of options and colors for passport covers and wallets. They also offer a huge range of travel essentials, card holders and lifestyle essentials. Exclusively for all my readers I have a discount coupon code, use the coupon RUBYSGH17 and get 10% off on the whole cart value. All you have to do is select the product and email it to the customer care along with the discount coupon code, the urby team will take it forward from there. This extra step is just to avoid the abuse of the discount coupon code. These passport covers were sent to me my Urby but the opinions on them are solely mine.